If you are like most people, you live in a 3D world, know your way around, you walk, jump, maybe even drive a car, but confronted with a 3D CAD, you are totally lost. Tons of windows and options with cryptic names. How do you create an object? Place the lights and camera? Apply a texture? Render 3D scene or make an animation? As a textile designer, you know your job. You have designed a beautiful fabric. Now you only wish to look at it on a finished product, in real size, view it from different angles. Now you can. Not only that, you can even show it to your customers anywhere in the world. But how, you may ask in dismay? 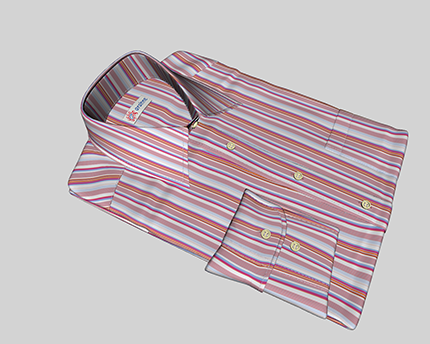 Simply by using a web browser, click on the link below to see the shirt with different fabrics. Click on fabrics in the upper right to apply a different fabric. Use wheel mouse to zoom in and out. Click and drag with left mouse button to rotate. Click and drag with right mouse button to move. Use the control on the top to change button or yarn stitch color. 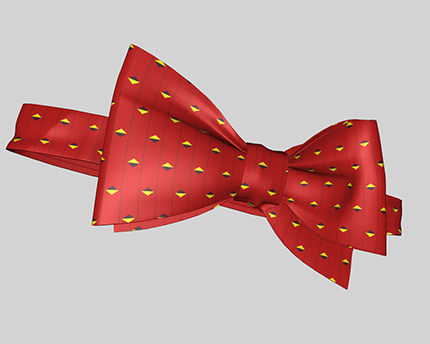 This will work if your browser has WebGL enabled. If you are using Firefox or Chrome, it probably already works. If you use Internet Explorer on Windows, you need version 11. That is all nice and good, but how can you do it? Use your own fabrics? 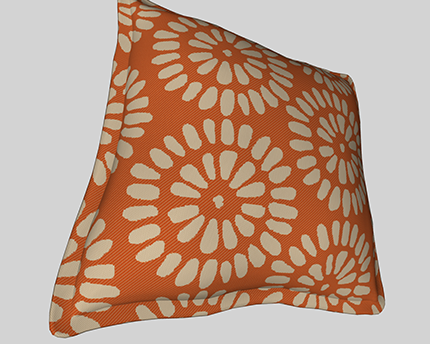 With ArahWeave as your weaving CAD, it is really easy. 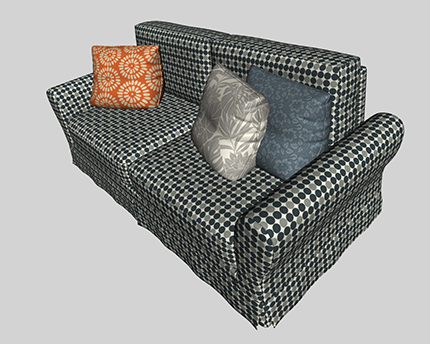 Simply select File > View on 3D model, choose one of the prepared models, and click OK. Check how this works in the following video. Now we wish to show you the other models, from the simplest to the most complex. Please be patient, some objects and textures occupy several megabytes. It may take some time for them to download, if your Internet connection is slow. 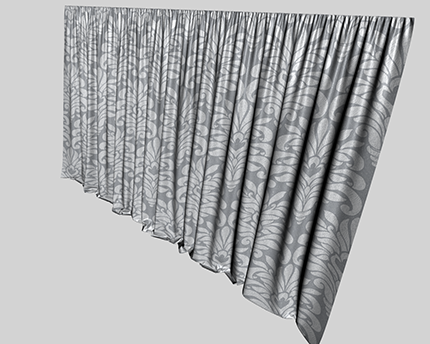 On curtains, we could also use transparent textures, but since we can’t use transparency in JPEG files, we did not show it in this web demo. On local computer, we can use PNG format for texture, transparency works, but files are just too big for web presentation. 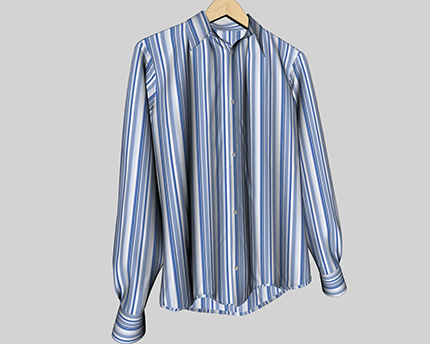 All fabric simulations are created by ArahWeave, based on actual production data (not toying around in Photoshop and making impossible fabrics).